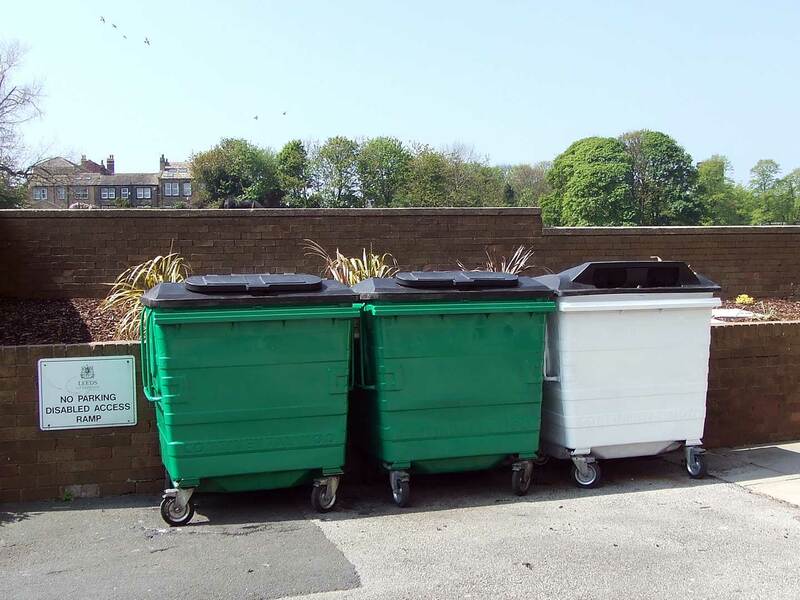 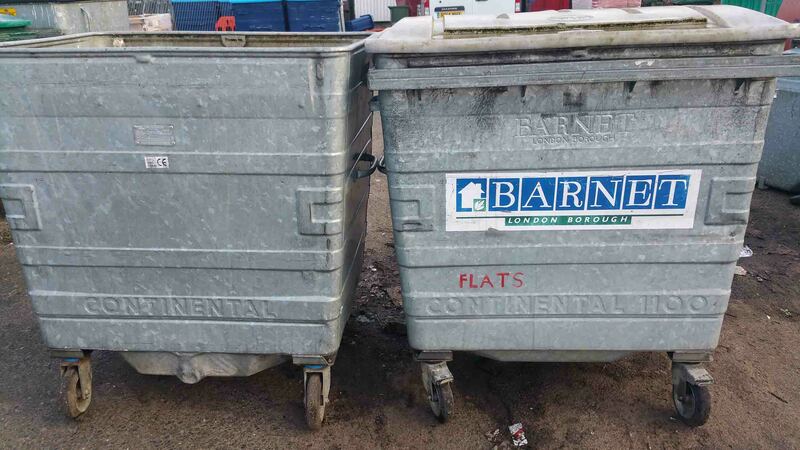 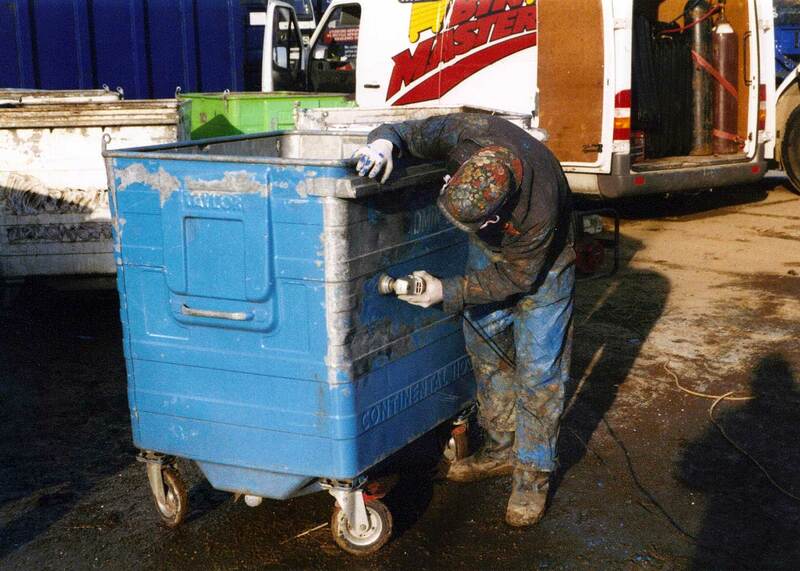 Bin Masters specialise in all types/sizes of waste/recycling containers, from 80 litre to 1280 litre. 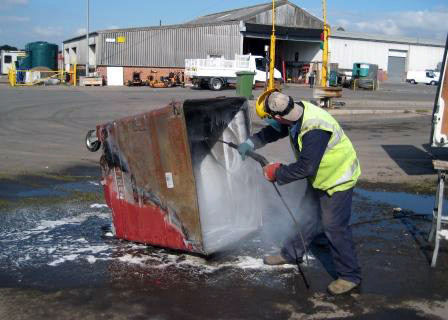 We complete every type of repair available, on-site and in the quickest time possible to ensure we limit any service down time for your business. 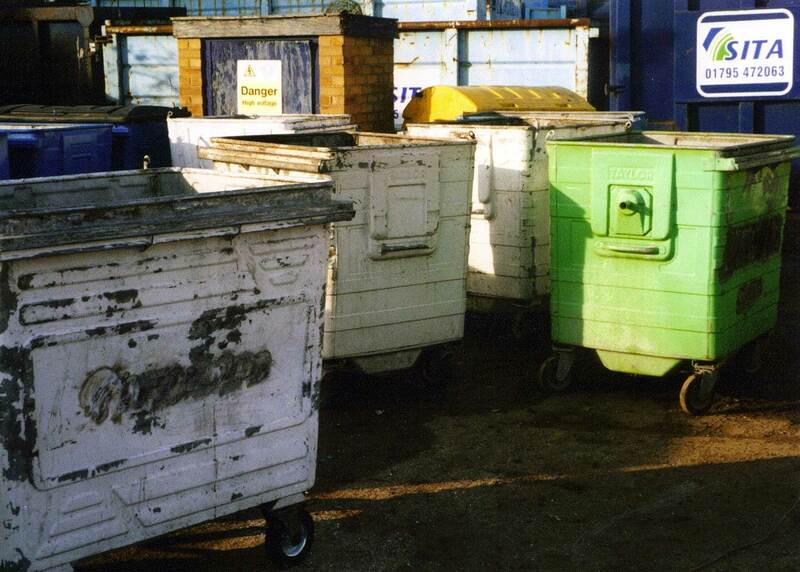 All of our suppliers stock recycled parts/components should this be our customers preference. 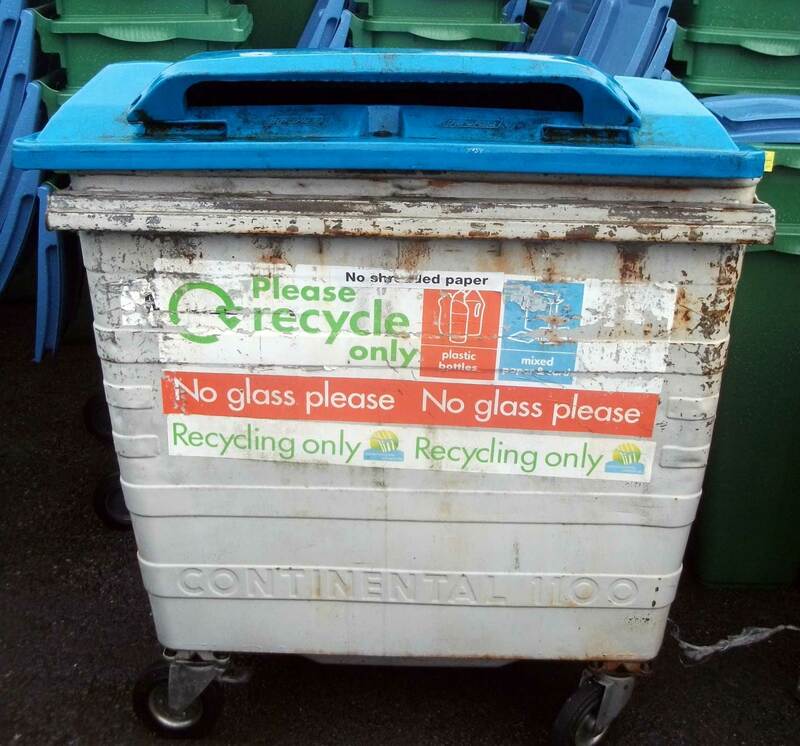 Inevitably, recycling is being encouraged more and more, meaning specialised containers are being developed. 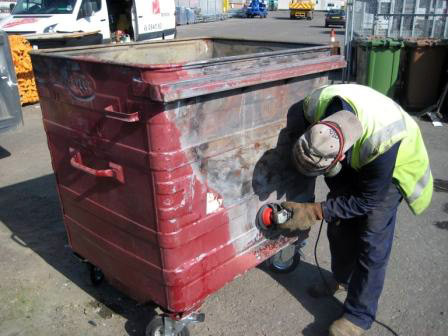 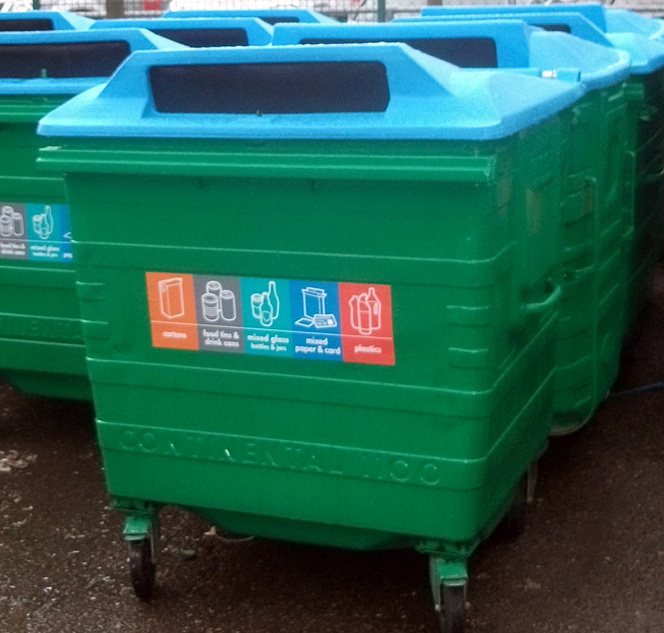 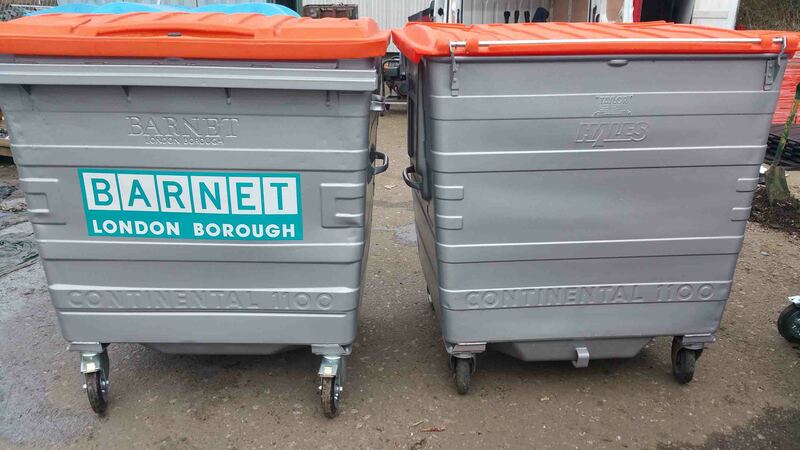 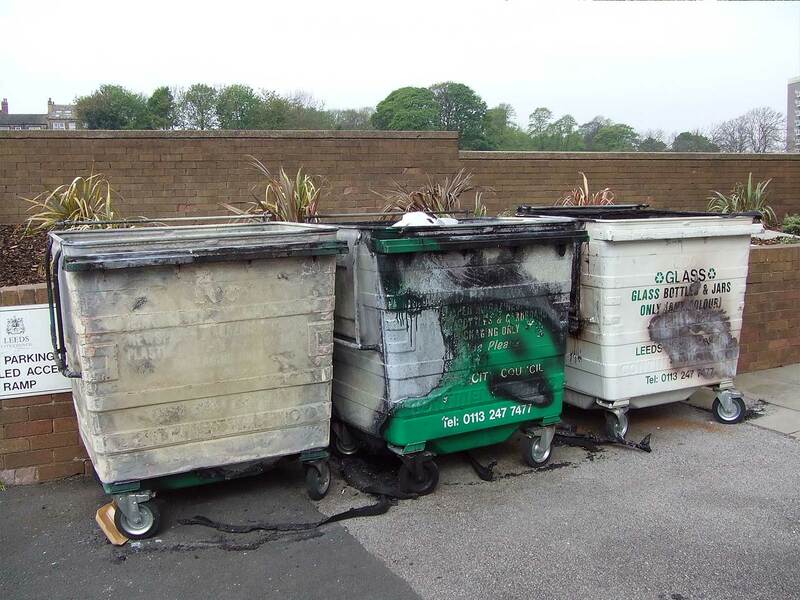 Bin Masters can repair or refurbish any custom made bins that you may have.